The United States Centers for Disease Control and Prevention (CDC) along with the Association of Public Health Laboratories (APHL) have created minimum standard requirements for rabies diagnosis testing. The standardized protocol for the analytical phase of rabies testing uses the direct fluorescent antibody (DFA) test. Microscope World has created a Rabies Diagnosis Testing Microscope that meets all the CDC and APHL specifications for rabies testing. 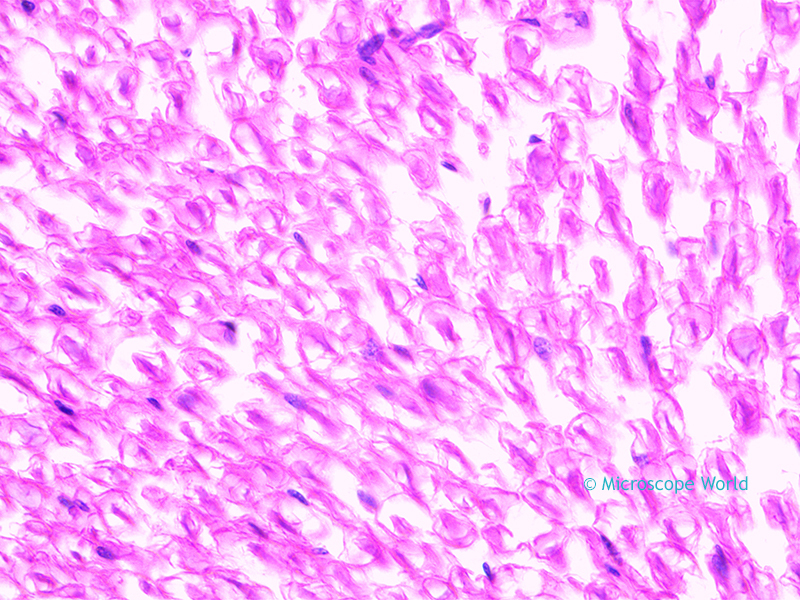 The rabies fluorescence microscope used in the DFA test must have reflected light and high quality objective lenses. 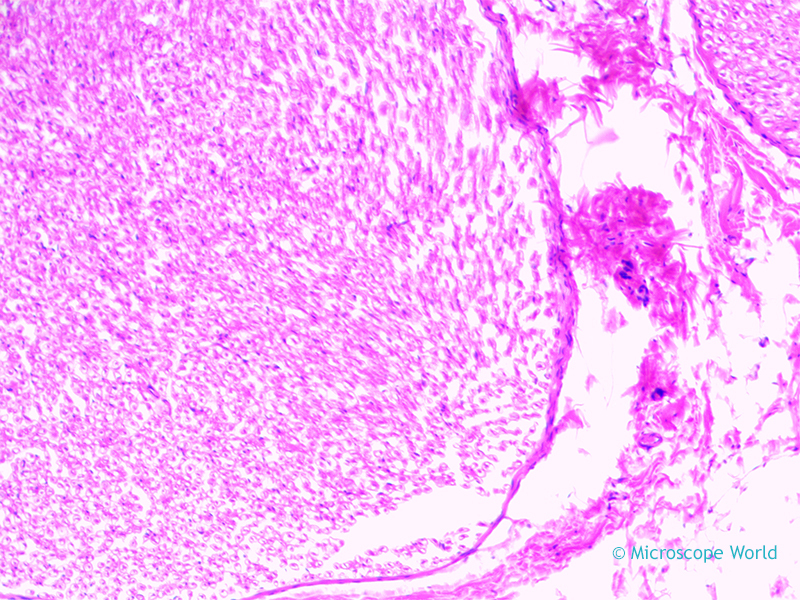 Numerical aperture, resolution, light sources and filter systems are all important components of the rabies diagnosis testing microscope specifications. Fluorescence FITC filters are used in the testing process. Learn more about the rabies diagnosis testing microscope here as well as view complete specifications for the full protocol for postmoretem diagnosis of rabies in animals. Richter Optica has introduced the new MDS1 middle school microscope! 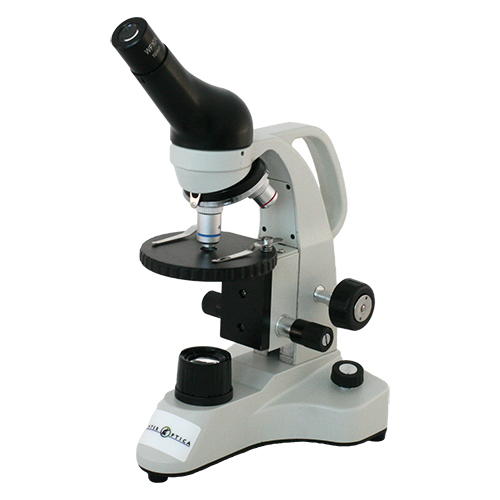 This microscope can be operated plugged in or cordless, as it comes with rechargeable batteries and a recharger. The LED light is a cool light that will not harm living specimens. The head rotates 360°, making it easy for multiple users to view samples. 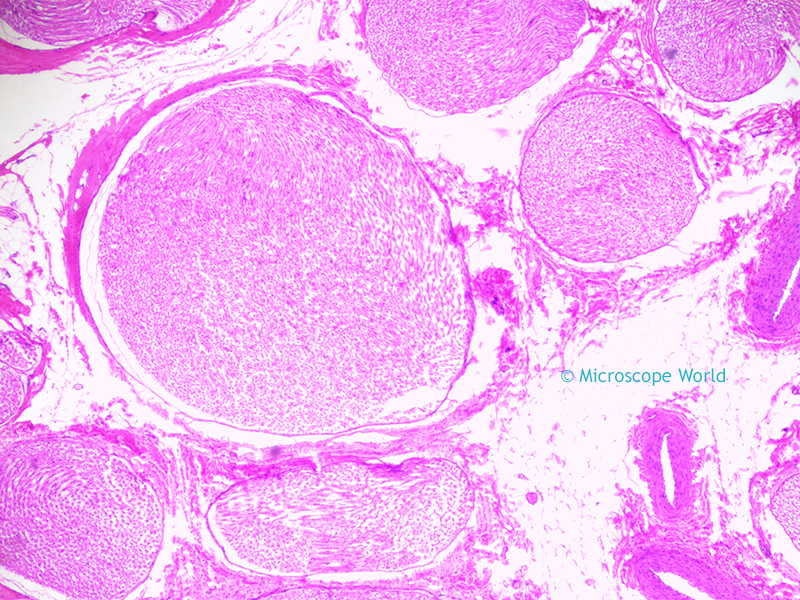 The middle school microscope has both coarse and fine focusing, making it easier to obtain a crisp and clear image. 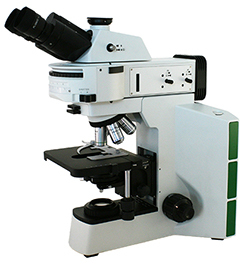 The microscope is supplied with a 10x eyepiece, providing magnification of 40x, 100x, and 400x. The rugged frame is all metal and coated in enamel for protection from samples and extended use. A built-in carrying handle makes transporting the microscope simple. This middle school microscope is currently on sale at Microscope World.